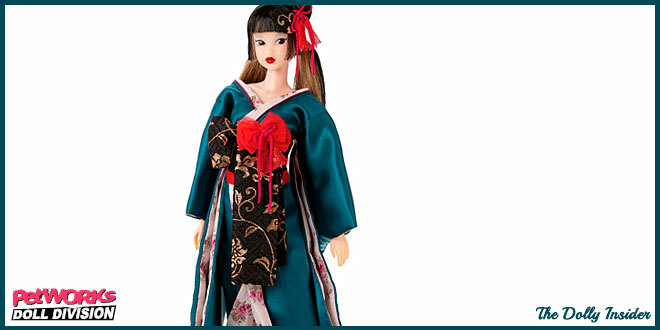 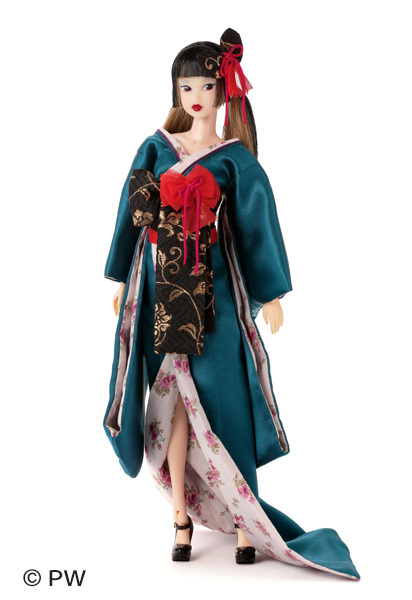 A mesmerizing Momoko named CCS 18SS Momoko longs to be in your collection. 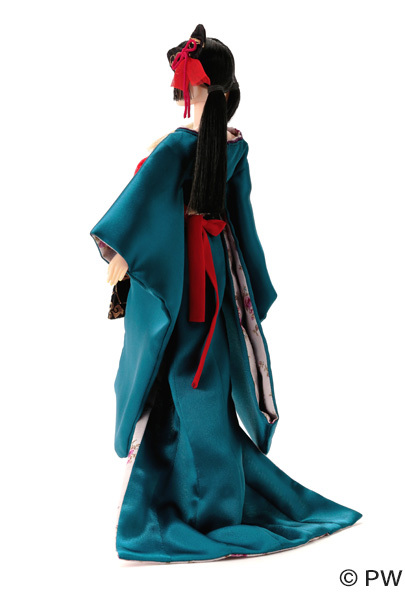 This beauty is expected to come out: May - June 2018. 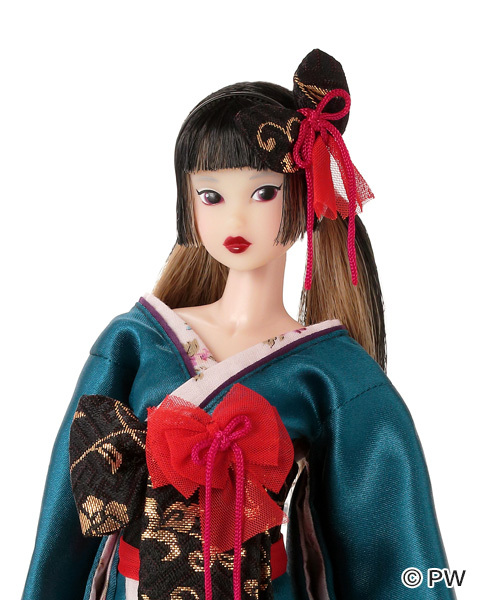 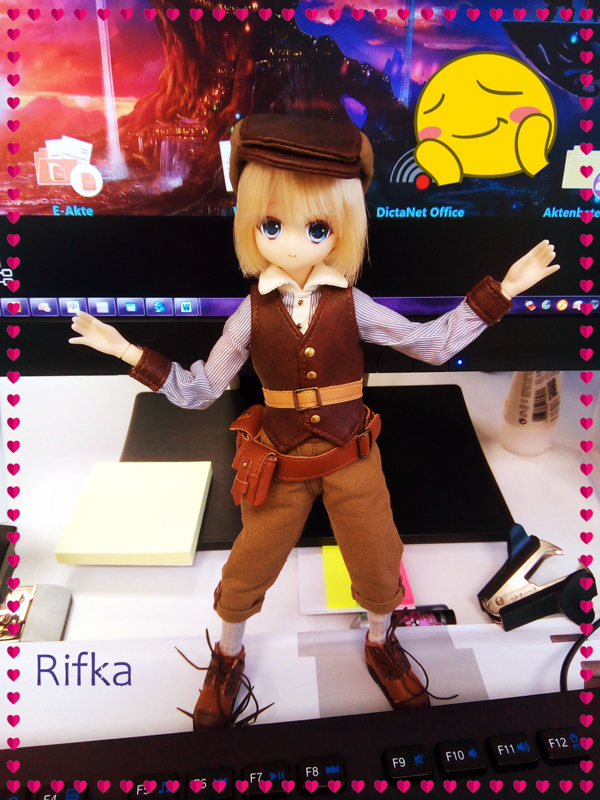 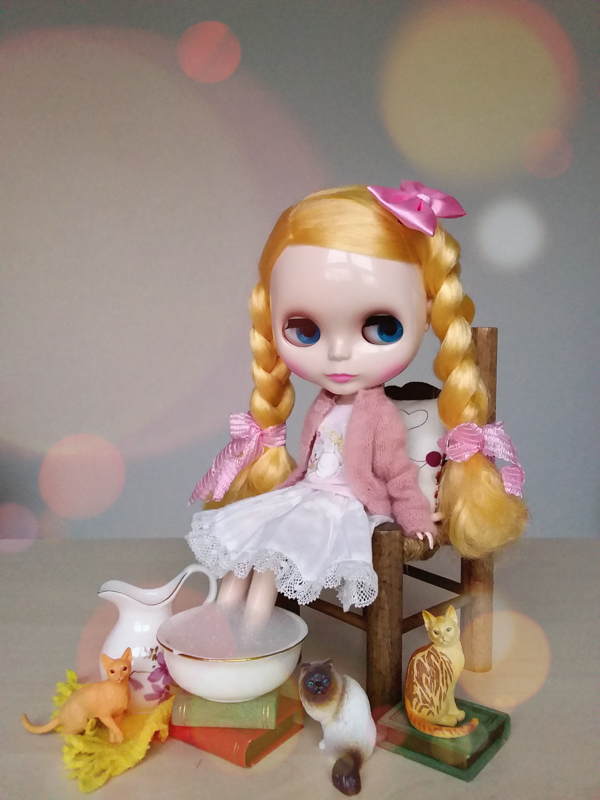 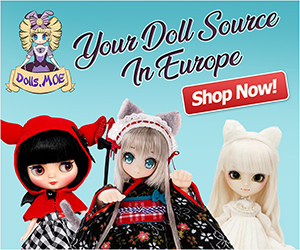 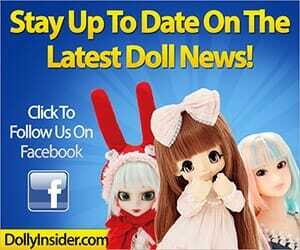 Will CCS 18SS Momoko be a part of your dolly family or will she have to find another place to call home?